Aside from releasing iOS 9.2 to users worldwide, Apple has also made OS X El Capitan 10.11.2 available for download. The latest update includes a number of important bug fixes and performance improvements and thus is recommended for all existing OS X El Capitan users. Prior to the public release of OS X 10.10.2, Apple tested it thoroughly to eliminate the Wi-Fi and Bluetooth issues and to increase the stability of the operating system. The list of the most noticeable changes made by Apple software developers is available below. 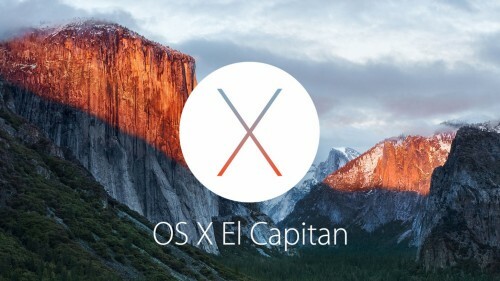 If you have a compatible Mac, you can download and install OS X El Capitan 10.11.2 right now. It is available through the Software Update section of the Mac App Store.